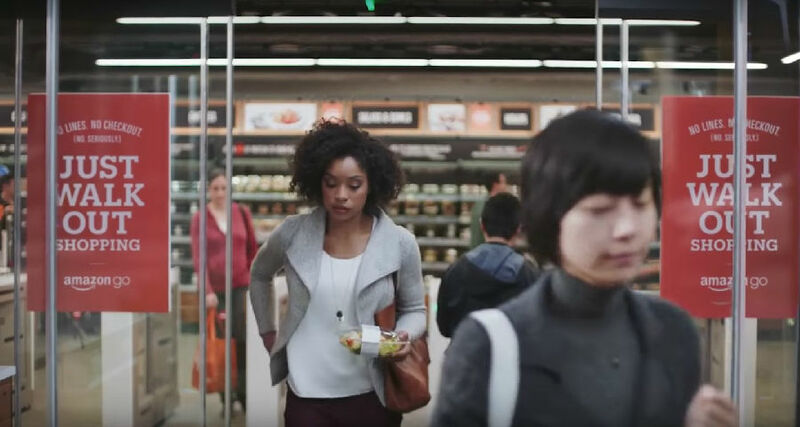 AmazonGo became a trending topic this week on social media. One person on Twitter published a photograph of himself waiting in a very long line at a grocery store. He wrote, "I cannot wait for Amazon Go. Longest queue in history." I have been working on exploding the myth of fixity of meaning. Wherever you go, exchanging money puts you in touch with international finance. 1.He wrote, "I cannot wait for Amazon Go. Longest queue in history." We cannot wait for the fruit to ripen, but insist on plucking it while it is green. I simply cannot wait for the rest of the world to experience what I already have! 2.But, it may be some time before Amazon Go stores open up in other areas. He said he wanted to see how Albania was opening up to the world. These programmes will open up markets for farmers.